For more than two decades, MaryBeth Murphy has helped countless young women in recovery, and no doubt saved more than a few lives. Those efforts have caught the attention of a local organization dedicated to making our community a better place. 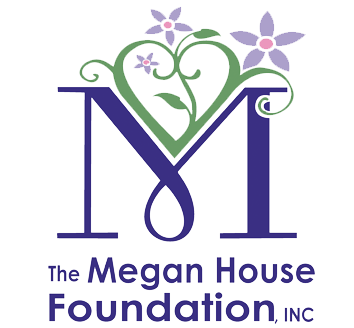 The Non-Profit Alliance of Greater Lowell has named the Megan’s House Program Director one of three finalists for their Program Staff Award at their upcoming 3rd Annual Awards Breakfast. The event takes place April 24, 2019 at the UTEC facility on Warren Street in Lowell, where Murphy will join a distinguished group of individuals who have been nominated in a number of categories for their contributions. The NPA of Greater Lowell, a coalition of more than 60 community non-profits, was founded in 2002 with a mission to build collaboration that strengthens the influence and impact of community-based organizations through sharing resources and advancing excellence in administration. The Megan House Foundation is honored to have Murphy named a finalist and wishes her best of luck when the winners are announced. Regardless of the outcome that morning, MaryBeth and her team are a source of pride for the organization and have made a tremendous difference in the lives of our residents.